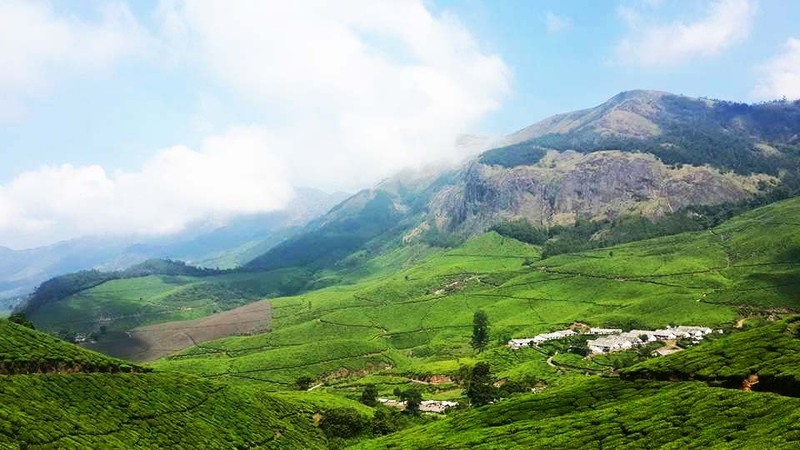 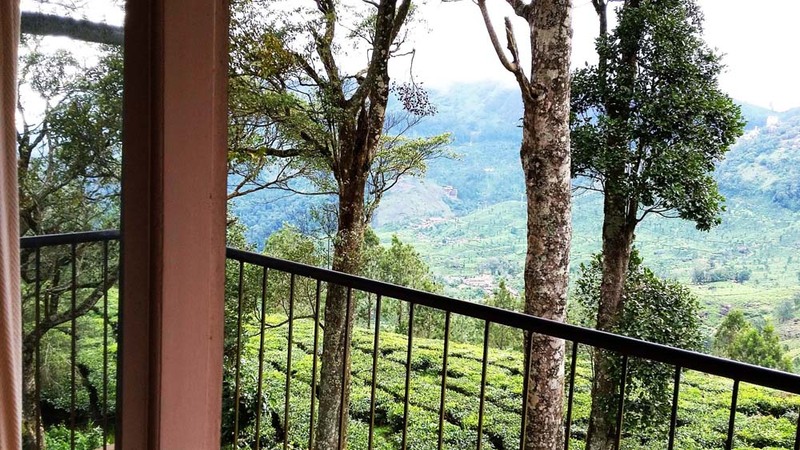 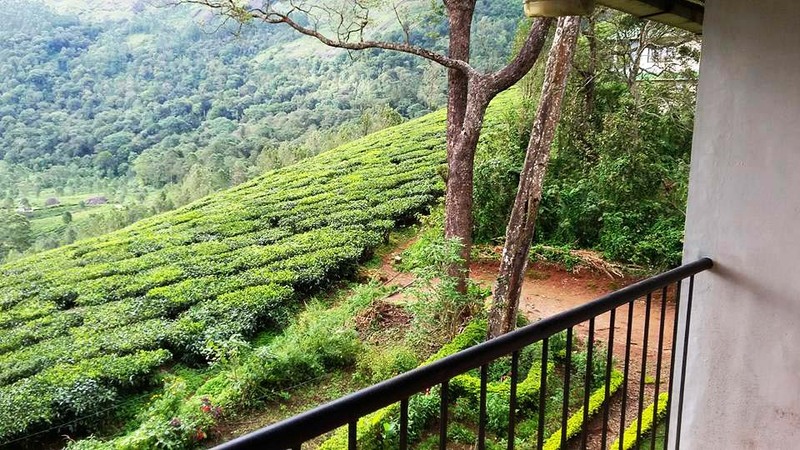 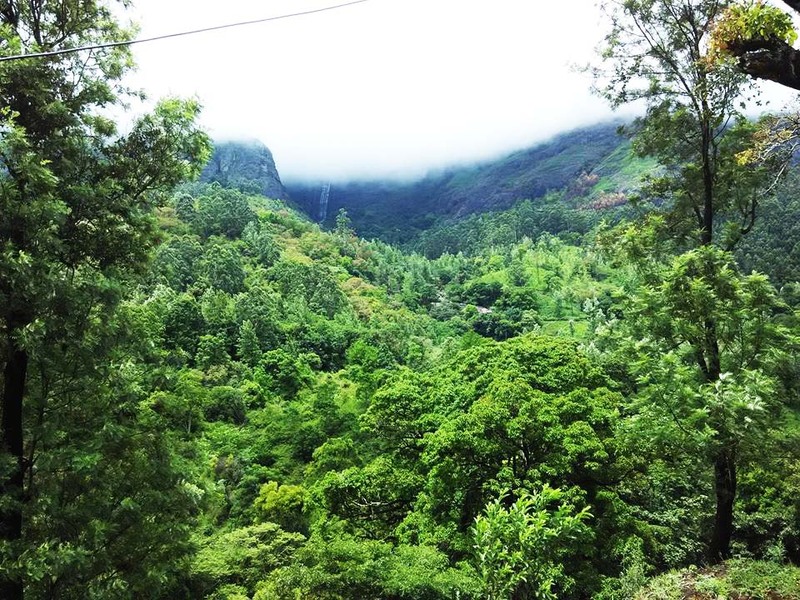 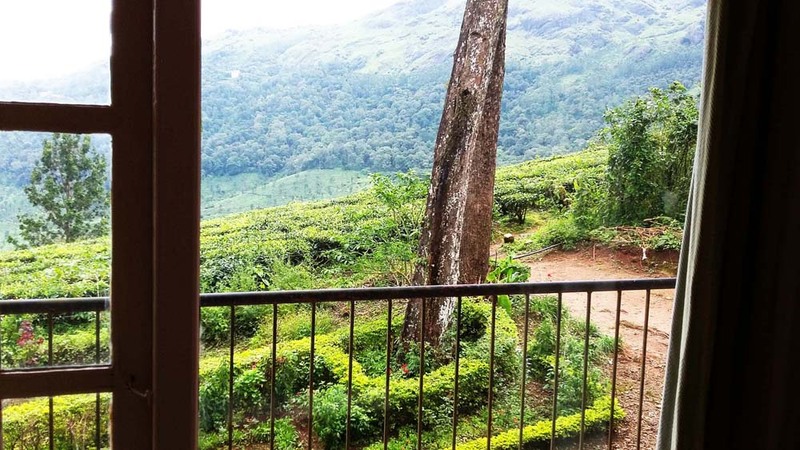 Tea Mount Service villa nestles on the misty mountains of the western ghats in Munnar, one of the most bio-diverse and pristine patches of nature and it is completely uncontaminated and pollution-free. 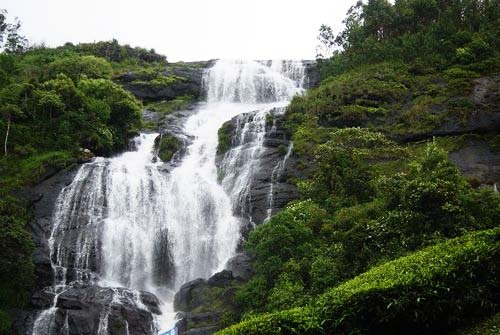 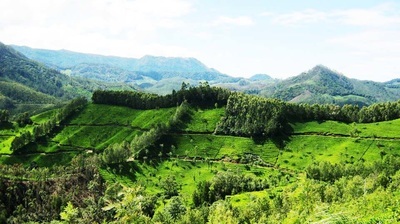 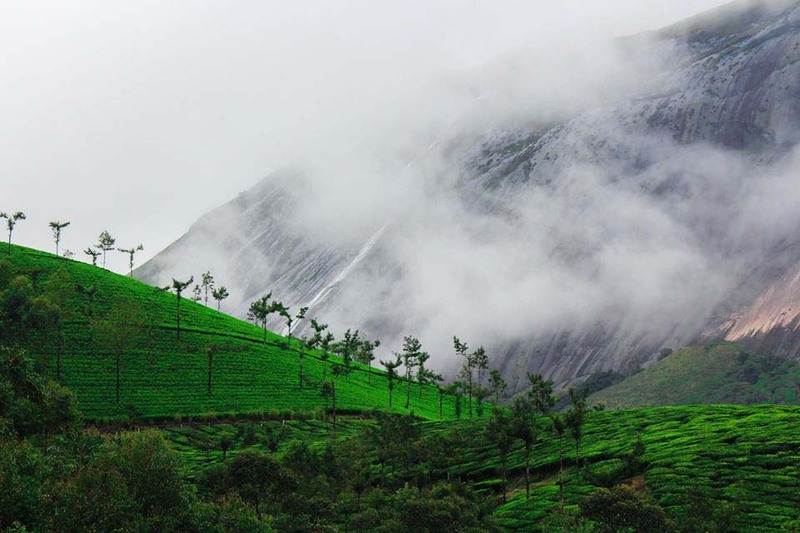 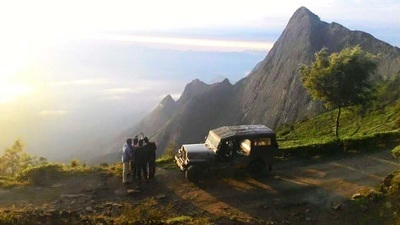 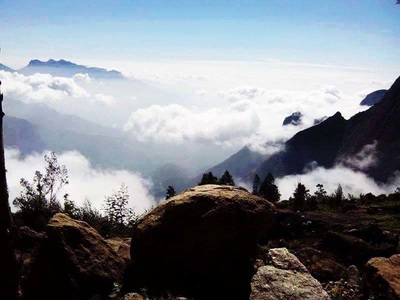 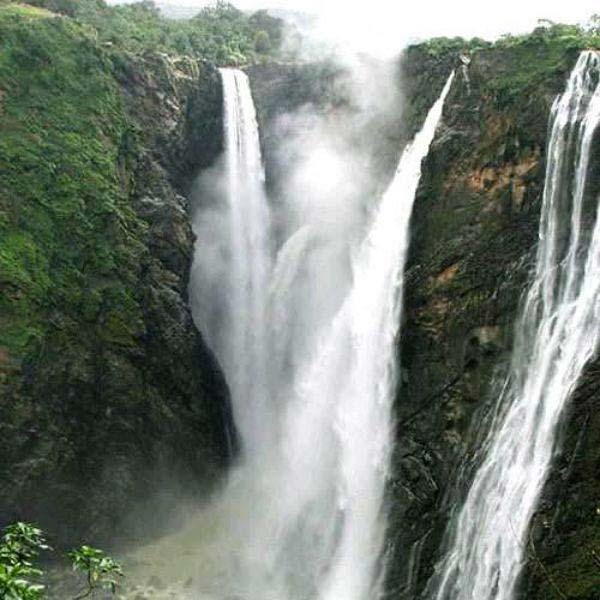 Tea Mount is just 8 kms from the Munnar town. 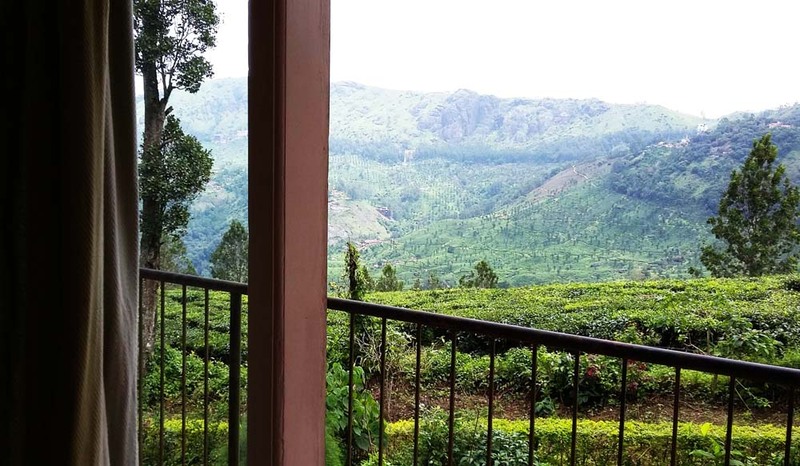 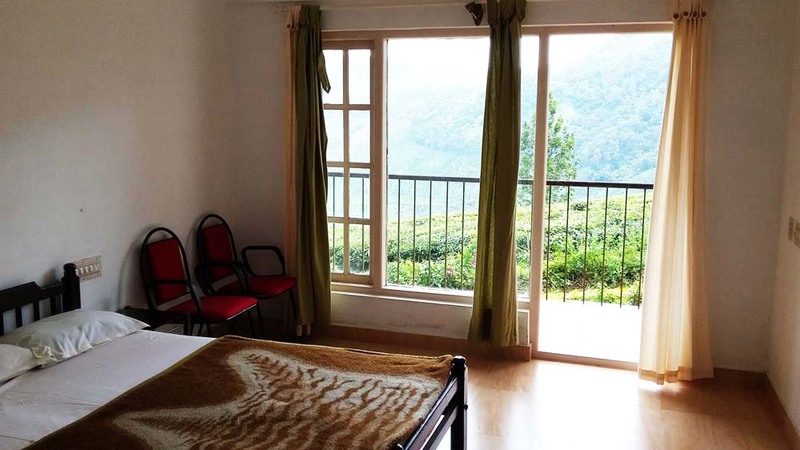 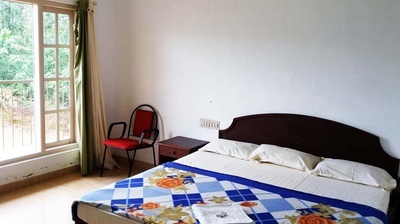 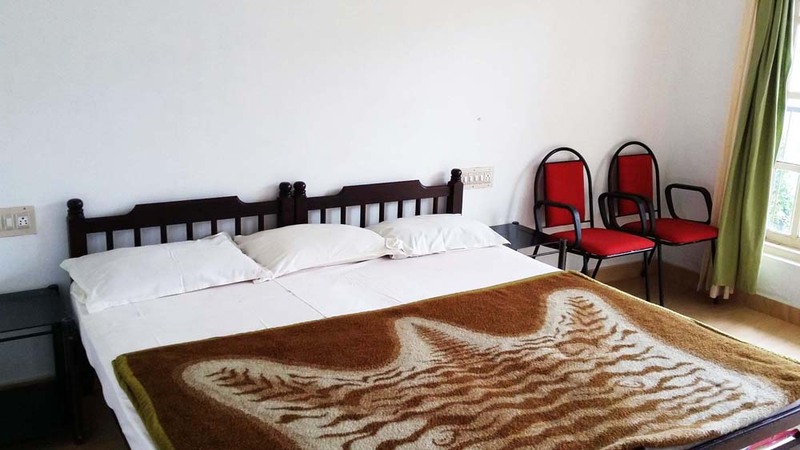 Rooms are at first and second floor which gives you a stunning view of the valley from your private balcony with miles and miles of tea garden and hills beyond. 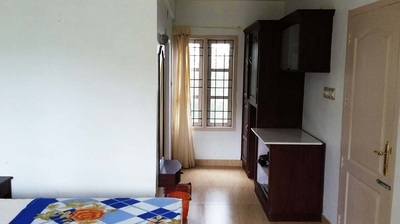 Ground floor facilitates are reception, dining hall, kitchen and pantry. 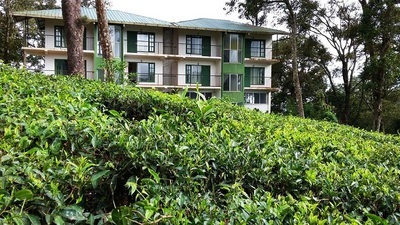 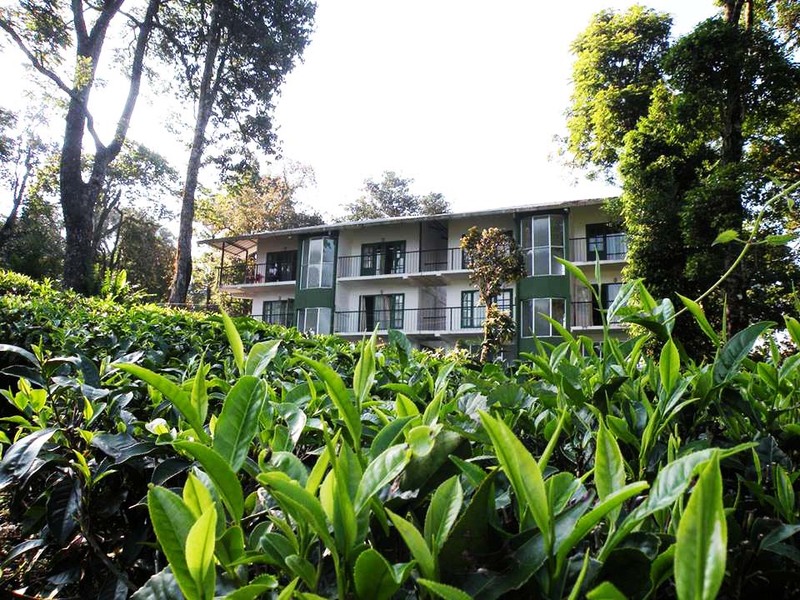 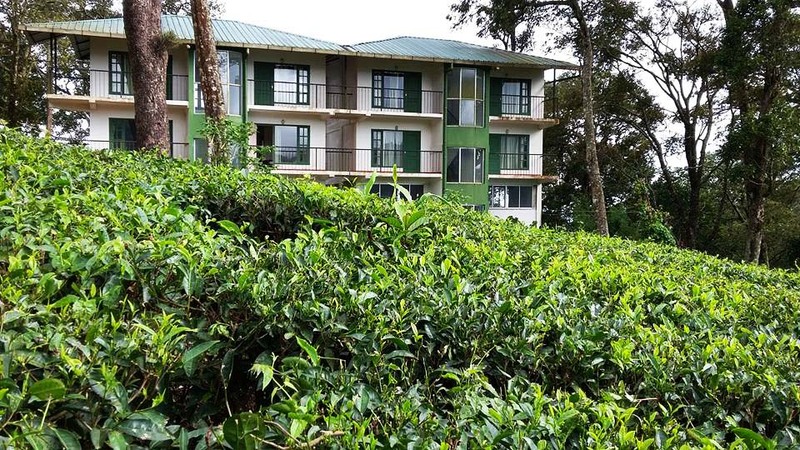 While the front side of the facility gives you the valley view with tea gardens, the other sides you would see forest lined up with towering trees.